Michael was a member of North High's class of June, 1965. At the time of his graduation, Michael's next of kin was Mrs. Teresa Lunn, 1334 Harding Road, Des Moines, Iowa. His service number was 2143721. His MOS (Military Occupational Specialty) was 0341, Mortarman. July, 1966 x combat x Vietnam. Operation Hastings. See Below. 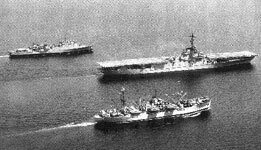 Our troop ship was the USS Pickaway (APA 222) We of Battalion Landing Team 3/5 were part of Task Force Delta, an amphibious assault group which served as a unit off the coast of Vietnam during June and July of 1966. Our landings resulted in three designated operations. Operation Deckhouse I which took place a bit south of Quang Ngai, the Operation Deckhouse II immediately below the demilitarized zone, which evolved into Operation Hastings, a pivotal engagement with the North Vietnamese Army as their attempts to infiltrate into South Vietnam were stopped cold. 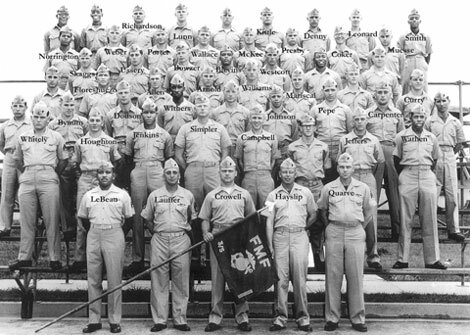 Below photo..Task Force Delta, July 1966. Top left ship, USS Alamo, an LSD, an AMTRAC assault ship. 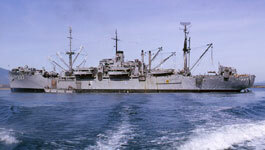 (Amphibious Tractors) Middle ship, USS Princeton (LPH-5) an vertical assault ship.  (Helicopter assault). Bottom ship, USS Pickaway (APA-222) Amphibious Assault Ship. Our home. Operation Hastings was an American military operation in the Vietnam War. 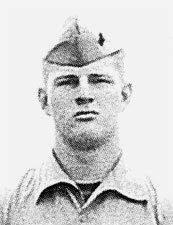 Having been threatened by numerous encounters with enemy troops in the Cam Lo area, on July 7, 1966, United States Marine Corps General Lew Walt led a joint U.S. Marine and ARVN force of 8,500 and 3,000 troops in a strike through the Demilitarized Zone (DMZ). 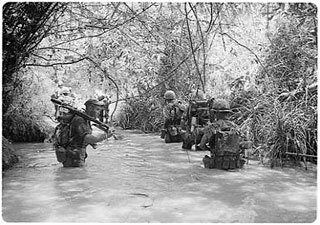 Plans to maintain U.S. occupation of the Cam Lo area in the Quang Tri province soon became known as Operation Hastings. Under the command of Brigadier General Lowell E. English, the operation continued on July 15. 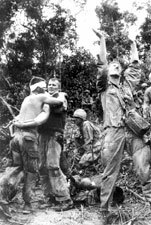 His responsibility was to secure landing sites so that more U.S. Marines and ARVN soldiers could occupy the rear of the province. However, the major goal of the operation was to thwart the North Vietnamese 324 B Division's efforts to take control of Quang Tri Province. 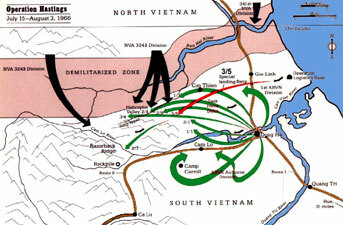 The mission was a strategic success in terms of driving off the 324 B Division, but the People's Army of Vietnam (NVA) forces successfully withdrew across the DMZ. When the ease with which the NVA was able to move across the DMZ became apparent, the US military leadership ordered a steady build-up of U.S. Marines near the DMZ from 1966 to 1968. (3) The comprehensive list of names from North High's 1893-2018 graduation classes are from Claradell Shedd's North Des Moines High School website. The names of North High School graduates can be found online at: http://www.ndmhs.com/. Michael Arlen Lunn's 1965 class page is: http://www.ndmhs.com/pages/yearclass1965(2015.50).html.